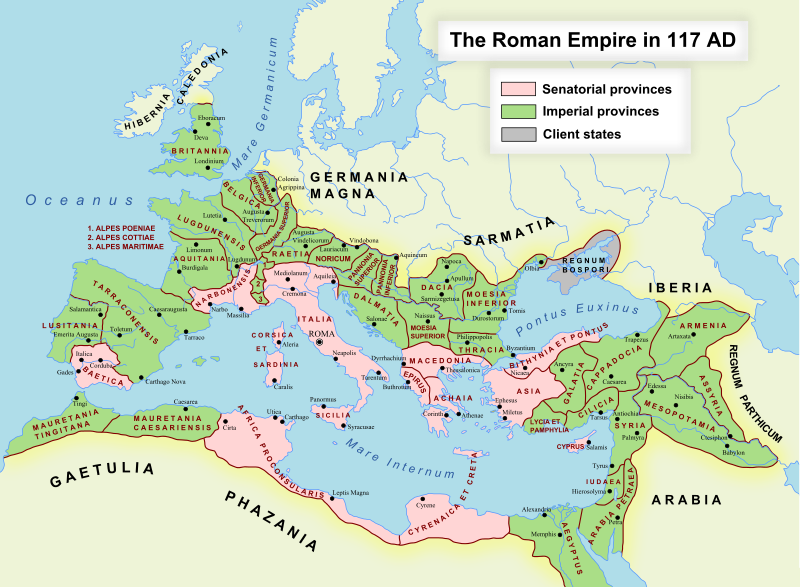 The first global empires really were products of the European Age of Exploration that began with a race of exploration between the then most advanced maritime powers, Portugal and Spain, in the 15th century. The initial impulse behind these maritime empires and those that followed was trade, driven by the new ideas and the capitalism that grew out of the European Renaissance. Agreements were also reached to divide the world up between them in 1479, 1493, and 1494. Portugal began establishing the first global trade network and empire under the leadership of Henry the Navigator. Portugal would eventually establish colonial domains from Brazil, in South America, to several colonies in Africa (namely Portuguese Guinea, Portuguese Cape Verde, Portuguese São Tomé and Príncipe, Portuguese Angola and Portuguese Mozambique), in Portuguese India (most importantly Bombay and Goa), in China (Macau), and Oceania (most importantly Timor, namely Portuguese Timor), amongst many other smaller or short-lived possessions. The Spanish Empire was Europe’s greatest military power from 1503 to 1642 and the worlds from 1580 to 1642. It employed or produced the great explorers and navigators of their age – first to navigate the globe and opened all the major trade routes of its time. The Spanish can take credit for the first global currency spreading from the Americas including the British colonies in the North, Asia and Europe. During its peak, the Spanish Empire had possession of the Netherlands, Luxembourg, Belgium, most of Italy, parts of Germany, parts of France, and many colonies in the Americas, Africa, Asia and Oceania. With the conquest of inland Mexico, Peru, and the Philippines in the 16th century, Spain established overseas dominions on a scale and world distribution that had never been approached by its predecessors (the Mongol Empire had been larger but was restricted to Eurasia). 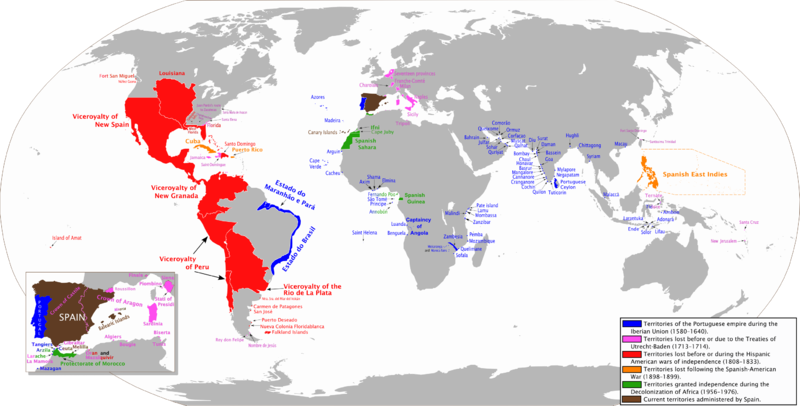 Possessions in Europe, Africa, the Atlantic Ocean, the Americas, the Pacific Ocean, and the Far East qualified the Spanish Empire as attaining a global presence in this sense. 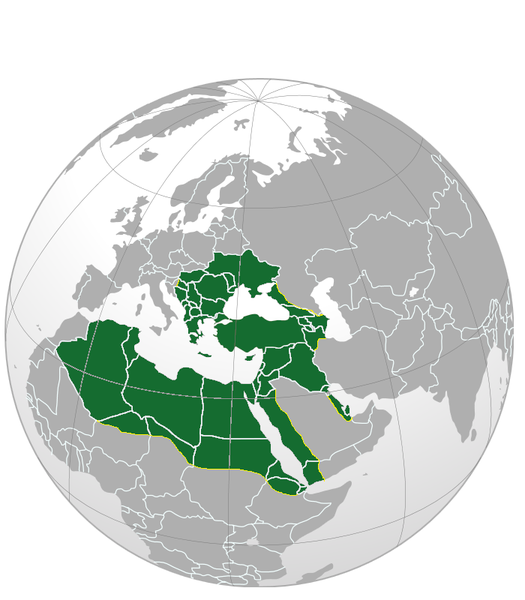 Ottoman Empire at its largest extent. The expansion of the Caliphate. During the Muslim conquests of the 7th and early 8th centuries, Rashidun armies established the Caliphate, or Islamic Empire, one of the largest empires ever. The 7th century saw the introduction of Islam in the Arabian Peninsula, where Muhammad established a new unified political polity in the Arabian Peninsula which under the subsequent Rashidun and Umayyad Caliphates saw a century of rapid expansion of Arab power well beyond the Arabian peninsula in the form of a vast Muslim Arab Empire with an area of influence that stretched from northwest India, across Central Asia, the Middle East, North Africa, southern Italy, and the Iberian Peninsula, to the Pyrenees. 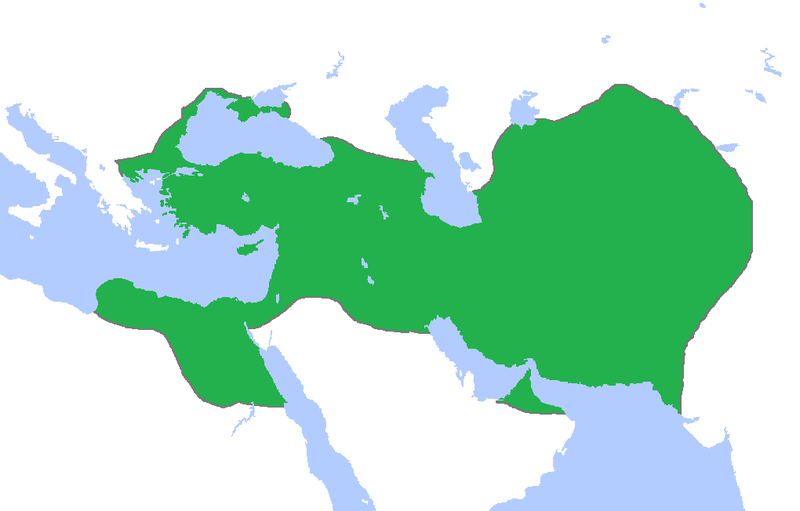 However, internal feuding among ruling figures in the empire led it to fragment into several states under separate administrations, such as the Umayyads (whose rule continued in Spain after it collapsed elsewhere), Abbasids, Ayyubids, Mamluks and many others. 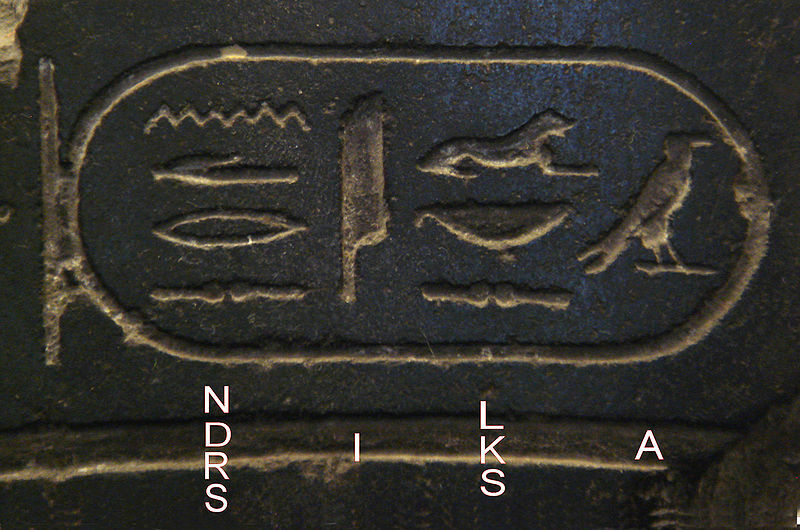 These were in addition to a variety of other Muslim states in Sudan, Indonesia and elsewhere that later arose outside of the main Islamic Empires, through trade and other contacts. 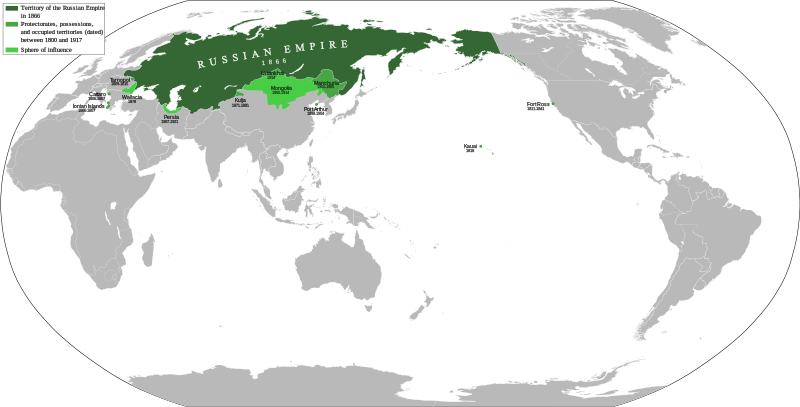 Thus, the size of these empires vary depending on how “membership” in the empire is defined—as being under a single administration, accepting a particular ruler or following the dictates of the Caliph (which technically, Sunni Muslims in general were expected to do). 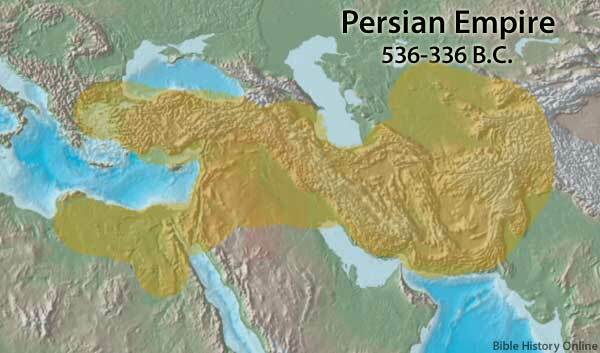 (Achaemenid Empire, Persian Empire) in 480 BC at its greatest extent. The Han dynasty (206 BC–AD 220) expanded the boundaries of China and further extended the Great Wall along its northern frontier for protection against the formidable Xiongnu. 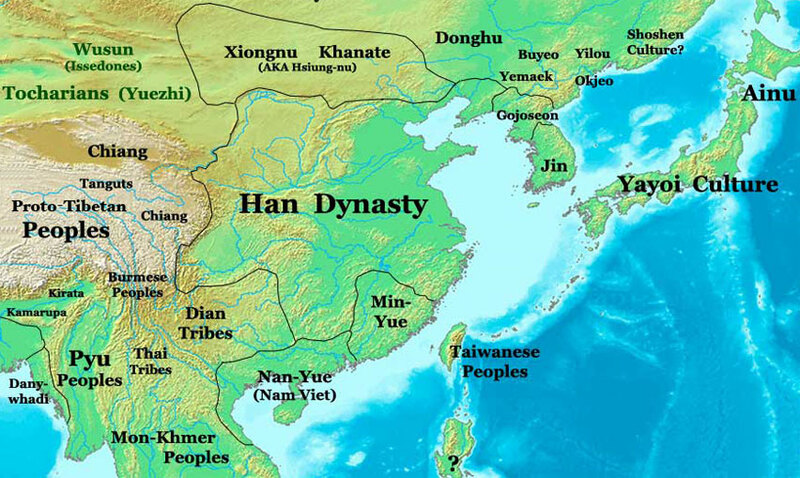 Geographical extension of the Han Dynasty as well as surrounding ethnic groups and tribes in the year 200 BC. The British Umpire at his greatest extent. 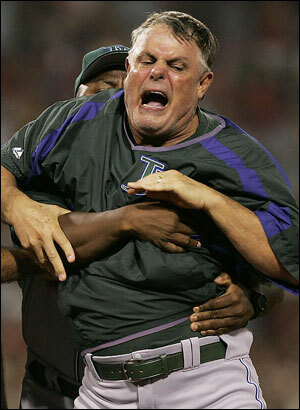 Russian Umpire at his greatest extent with Seattle Mariner’s Manager Lou Piniella. 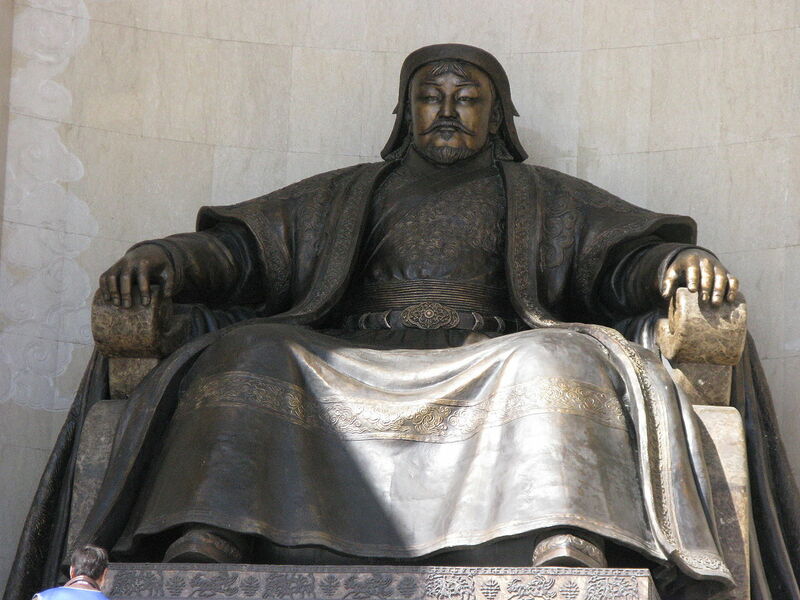 The Mongol Empire lost its unity upon the death of the Great Khan Möngke during fighting in China in 1259, with the Golden Horde’s Berke Khan and the Ilkhanate’s Hulagu Khan even taking up arms against each other and supporting rival factions for selection of the Great Khan. 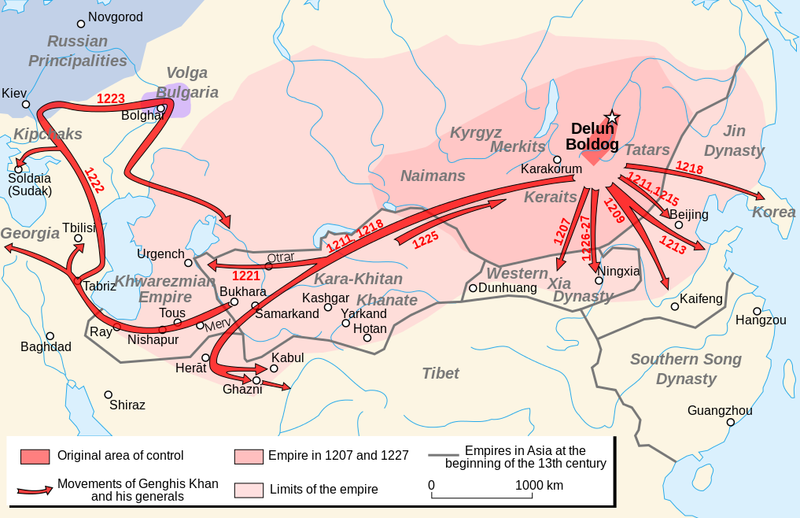 However, upon the death of Berke—a Muslim—the religious impetus for conflict among the khanates subsided, with the Mongols again supposedly loyal to the new Great Khan Kublai before fragmenting yet again later. If the khanates are considered to have been a unified Mongol Empire under Kublai—stretching from Korea and China in the east through Siberia and Central Asia and into Persia and Eastern Europe in the west—it would easily be the world’s largest in terms of both land area and population (as a percentage of the world total). 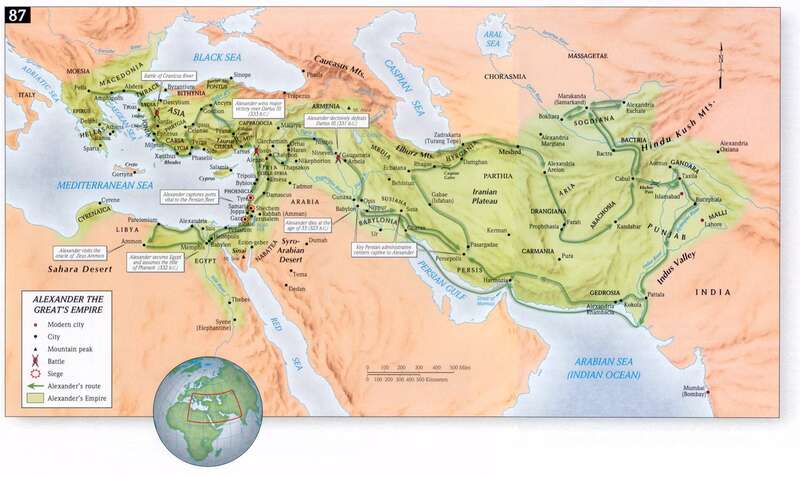 Brief look into the empire of Alexander the great “King of Kings” (Shahanshah). In 336 BC Darius III takes over. In 334 Alexander the Great of Macedonia invades Central Asia. Darius loses three battles with Alexander and is finally defeated in 331. 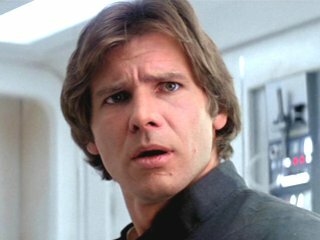 He is murdered in 330 B.C. The great Persian Empire is no more. 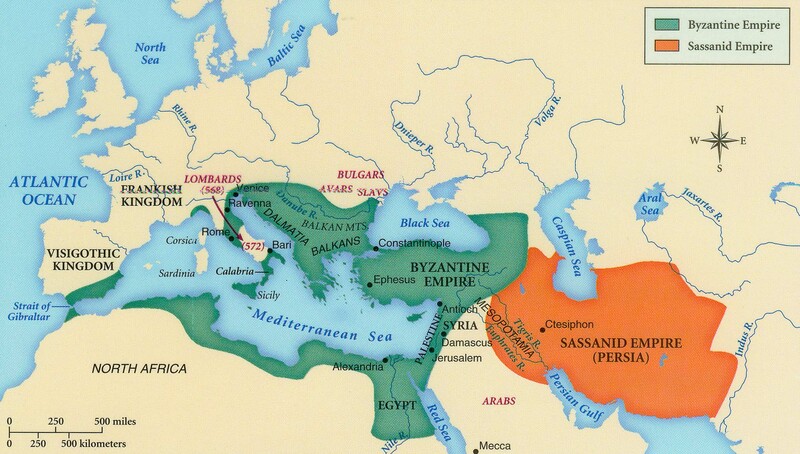 The Persian Empire began with conquest and ended with defeat, but it will always be remembered as a powerful force that swept through the continents of Asia, Africa, and Europe. 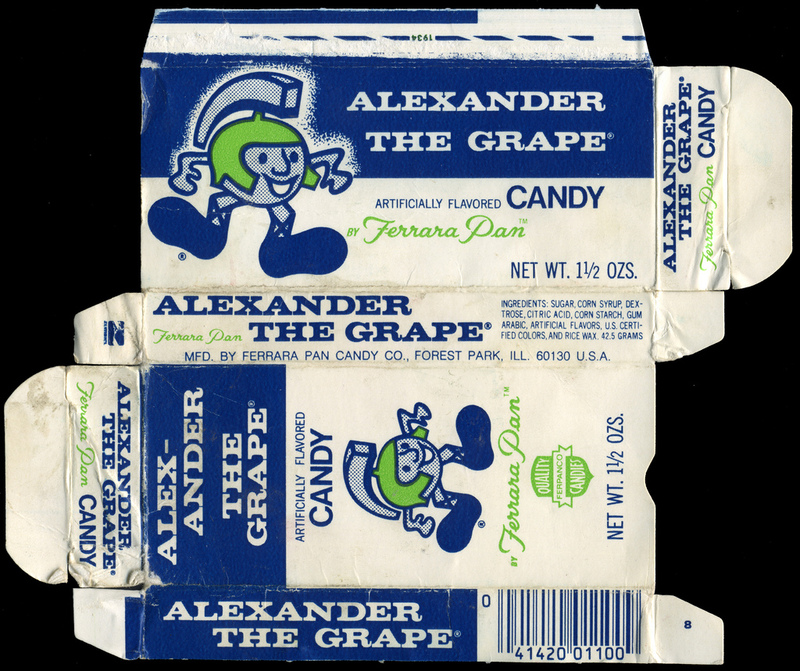 Alexander’s conquests proliferated even after his death into modern day America and beyond.